Literacies is writing on the Svbtle network. The following is based on my doctoral thesis, my experience as Web Literacy Lead at the Mozilla Foundation, and the work that I’ve done as an independent consultant, identifying, developing, and credentialing digital skills and literacies. To go into more depth on this topic, check out my book, The Essential Elements of Digital Literacies. 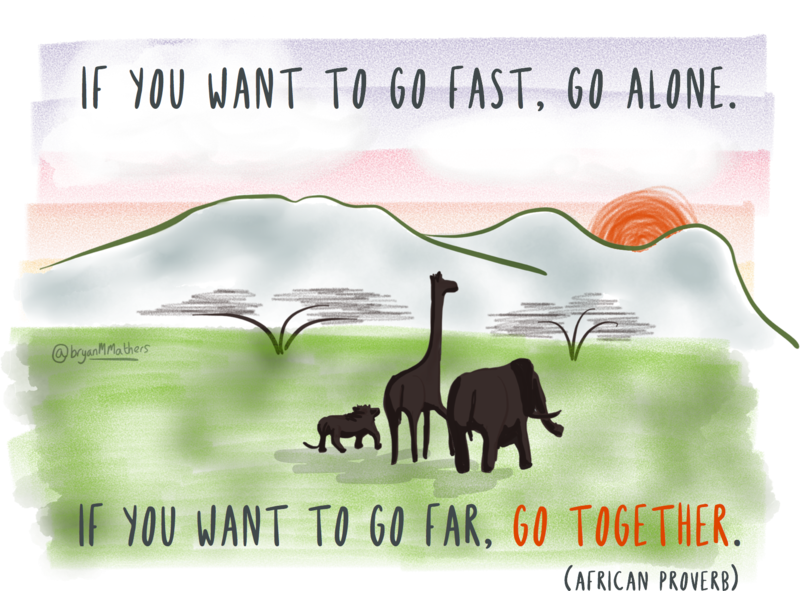 The quotation below, illustrated by Bryan Mathers, is an African proverb that I’ve learned to be true. The easiest thing to do, especially if you’re short of time, is to take a definition - or even a whole curriculum / scheme of work - and use it off-the-shelf. This rarely works, for a couple of reasons. First, every context is different. Everything can look great, but the devil really is in the details of translating even very practical resources into your particular situation. Second, because the people within your organisation or programme haven’t been part of the definition, they’re not invested in it. 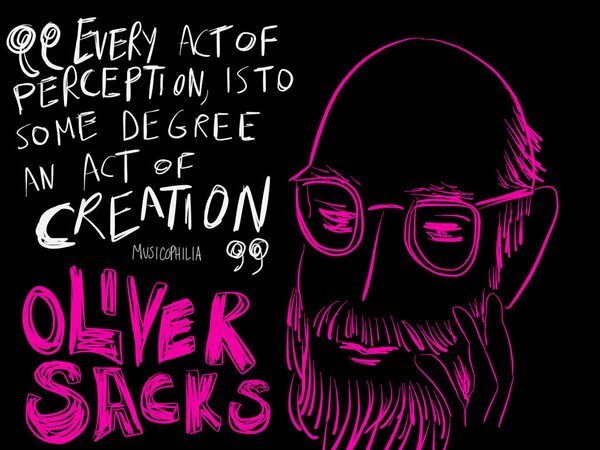 Why should they do something that’s been imposed upon them? I’m a fan of Helen Beetham’s work. The diagram below is from a collaboration with Rhona Sharpe, which illustrates an important point: any digital literacies curriculum should scaffold towards digital identity. These days, we assume access (perhaps incorrectly?) and focus on skills and practices. 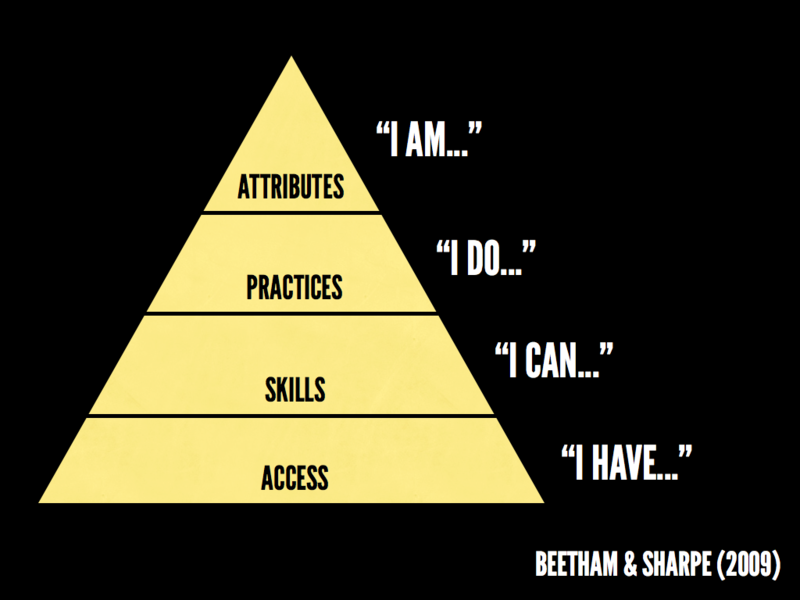 What we need from any digital literacies curriculum is a way to develop learners’ identities. There are obvious ways to do this - for example encourage students to create their own, independent, presence on the web. However, it’s also important to note that identities are multi-faceted, and so any digital literacies curriculum should encourage learners to develop identities in multiple places on the web. Interacting in various online communities involves different methods of expression. We all have pressures and skillsets we need to develop immediately. 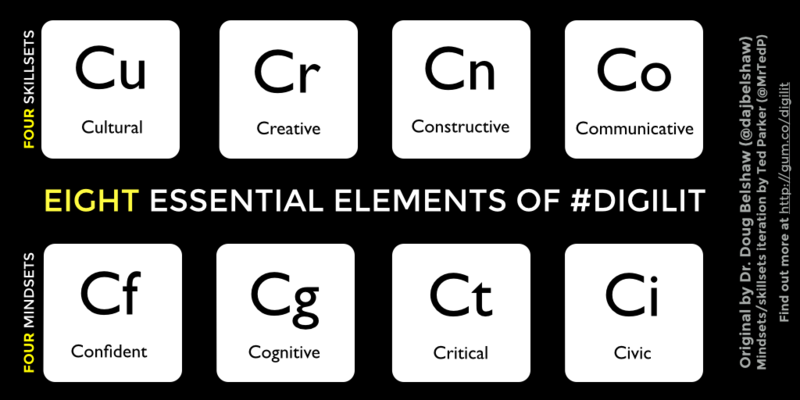 Nevertheless, equally important when developing digital literacies are the mindsets behind these skillsets. In my doctoral thesis and subsequent book I outlined eight ‘essential elements’ of digital literacies from the literature. Whether you’re creating a course within a formal educational institution, attempting to improve the digital literacies of your colleagues in a corporate setting, or putting together a after-school programme for youth, the above skillsets and mindsets are equally applicable. It’s all too-easy to focus on surface level skillsets without addressing underlying mindsets. Any curriculum should develop both, hand-in-hand. As for what the above elements mean, why not co-create the definitions with (representatives of) your target audience? The stimulus for a new digital literacies curriculum can often be the recognition of an existing lack of skills. This often leads to a deficit model when it comes to developing the learning activities involved in the curriculum. In other words, the course undertaken by learners becomes just about them reaching a pre-defined standard, rather than developing their digital identity. As Amy Burvall points out through the quotation in her image above, to create is to perceive the world in a different way. If you’re developing a digital literacies curriculum and have the ‘big stick’ of compliance hanging over you, then there’s ways in which you can have your carrot (and eat it, too!) By encouraging learners to create artefacts and connections as part of the learning activities, not only do you have something to demonstrate to show the success of your programme, but you are helping them become self-directed learners. When individuals can point to something that they have created that resides online, then they move from ‘elegant consumption’ to digital creation. This can be tremendously empowering. Until recently, the most learners could expect from having completed a course on a particular subject was flimsy paper certificate, or perhaps a PDF of questionable value and validity. All that has changed thanks to the power of the web, and Open Badges in particular. 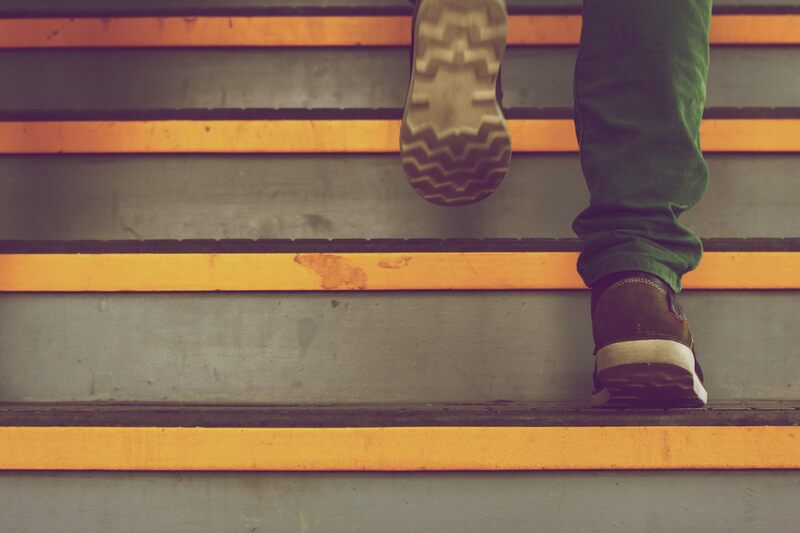 As you can discover in the Open Badges 101 course I put together with Bryan Mathers, there are many and varied ways in which you can scaffold learning. 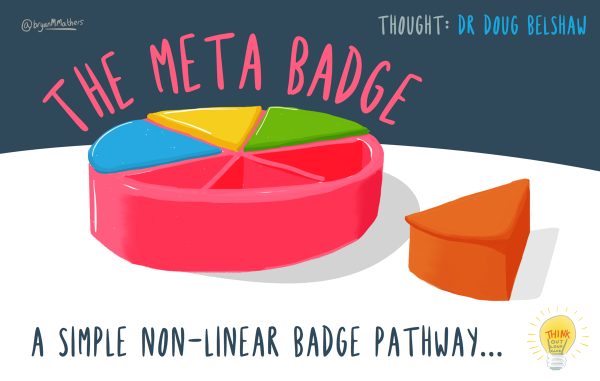 Whether through complex game mechanics or more simple pathways, badges and microcredentialing work all the way from recognising that someone signed up for a course, through to completing it. In fact, some courses never finish, which means a never-ending way to show progression! The value of any digital literacies curriculum depends both on the depth it goes into regarding skillsets and mindsets, but also its currency. The zeitgeist is fast-paced and ever-changing online. As a result, learning activities are likely to need to be updated regularly. Good practice when creating a curriculum for digital literacies, therefore, is to version your work. Ensure that people know when it was created, and the number of the latest iteration. This also makes it easier when creating digital credentials that align with it. If you take nothing else away from this post, learn this: experiment. Be as inclusive as possible, bringing people along with you. Ask people what they thing. Try new things and jettison what doesn’t work. Ensure that what you do has ‘exchange value’ for your learners. Celebrate developments in their mindsets as well as their skillsets!